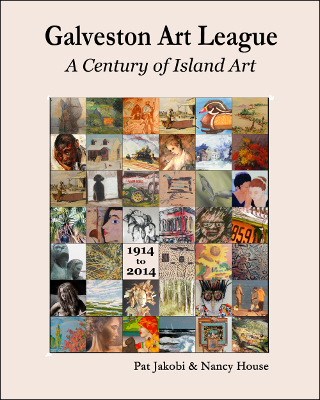 Description: A history of the Galveston Art League 1914-2014. 468 pages, color plates throughout. Viewed: 1,436 times since September 27, 2016.